Follow us on social media to stay up-to-date on the latest news and community activities. WUSS is committed to the free and open exchange of ideas. Please review our social media participation guidelines about the use of social media tools to interact with us. Social media administrators review comments and posts on channels regularly to ensure any issues or concerns are addressed in a timely manner. Please respect others who comment on our sites. Please avoid comments that personally attack others or are inappropriate, inflammatory, offensive, profane, obscene or sexually explicit. Comments of this nature will be deleted. 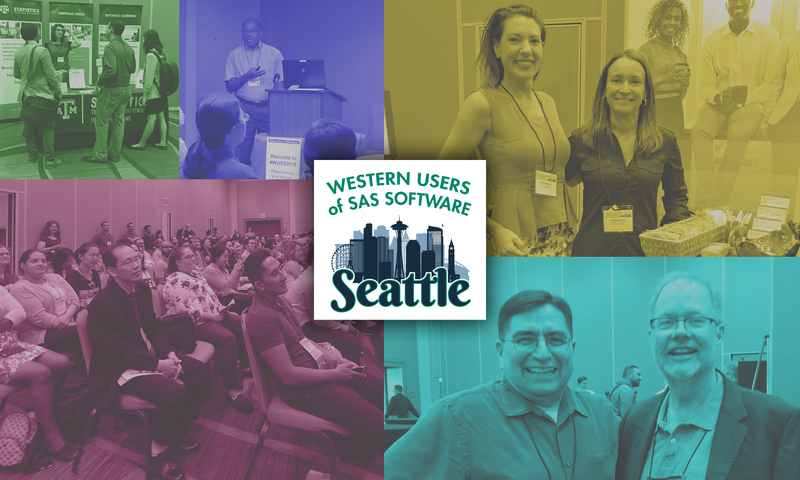 Western Users of SAS Software is not responsible for, nor does it endorse, the content posted by participants on any of its social media channels.